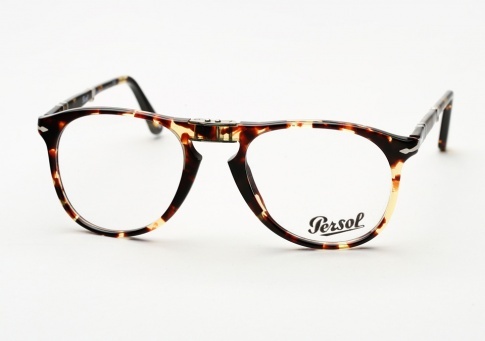 Persol 9714 - Tabacco Virginia (Eye) Need Help? Featuring Persol’s Iconic Supreme Arrow metal hinges, Meflecto temples, and classic Keyhole Bridge. Handmade in Italy and offered here in their “Tabacco Virginia 1961” colorway; A dark contrasting tortoise acetate.